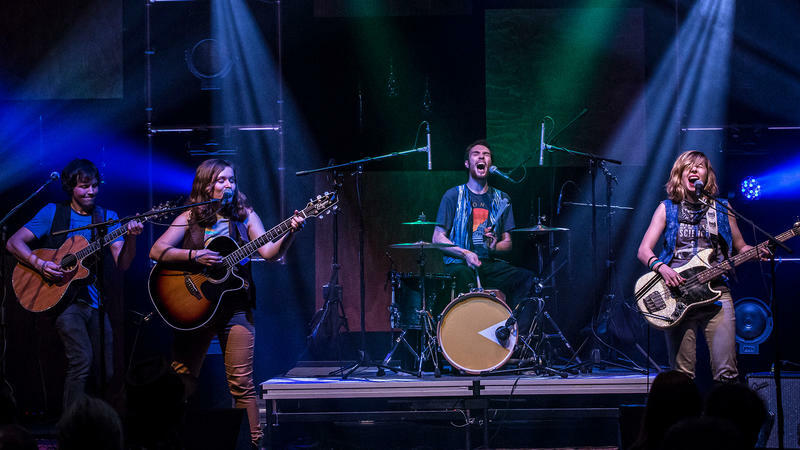 New Episodes Coming October 20, 2018! 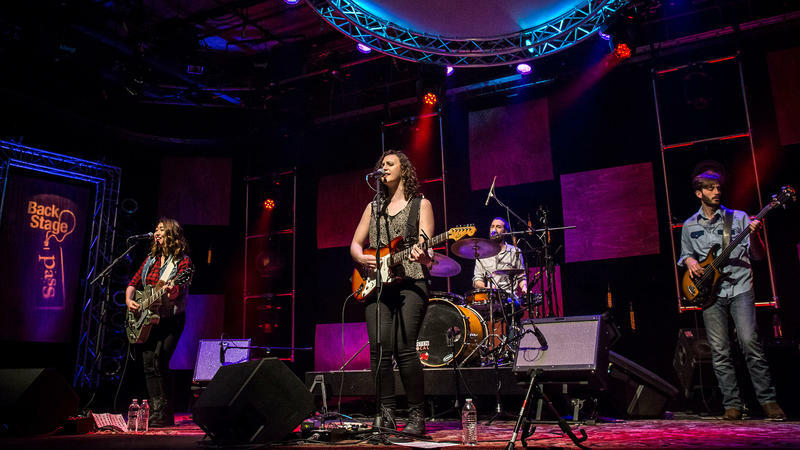 Follow WKAR Public Media on Facebook for updates. 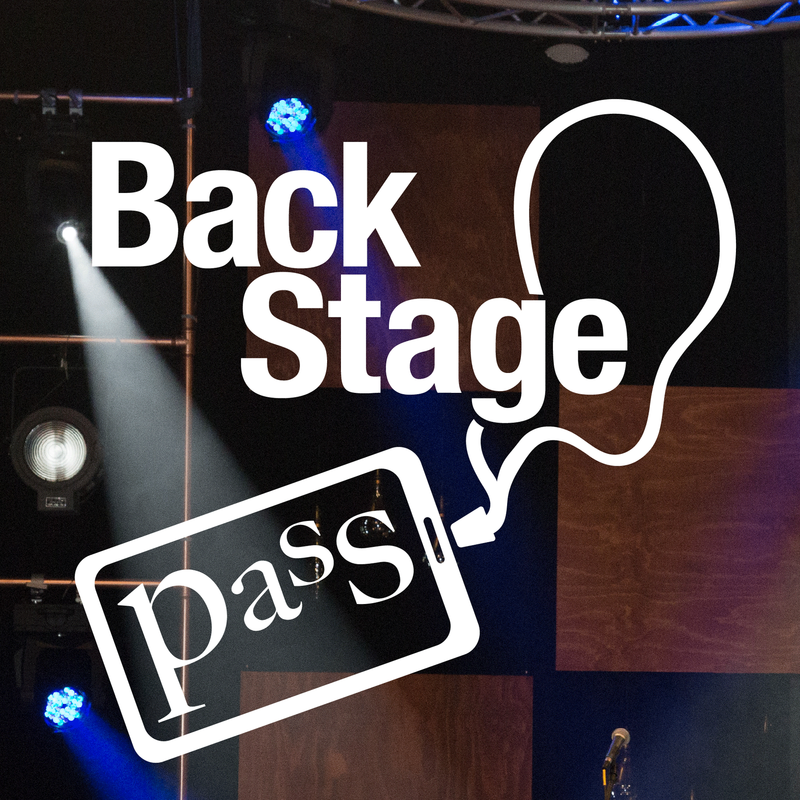 BackStage Pass features live studio and festival performances, and offers a look behind the scenes as artists reveal the inspiration behind the music. 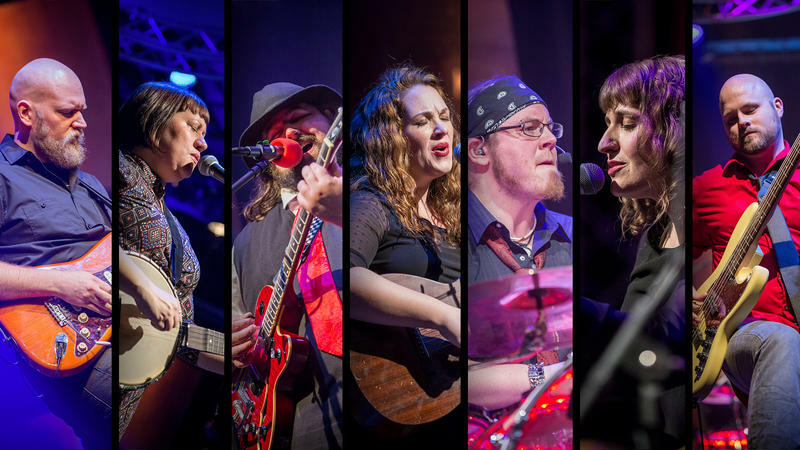 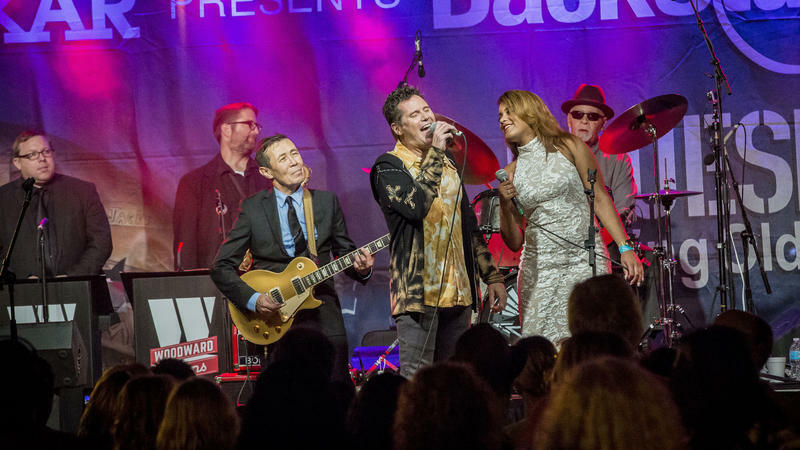 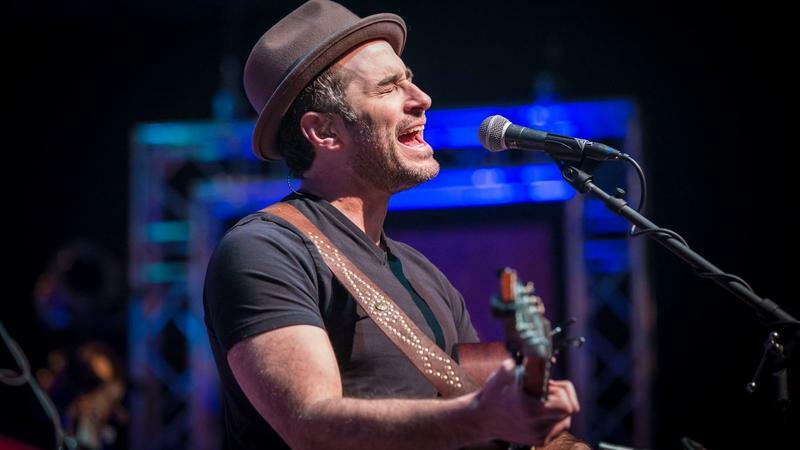 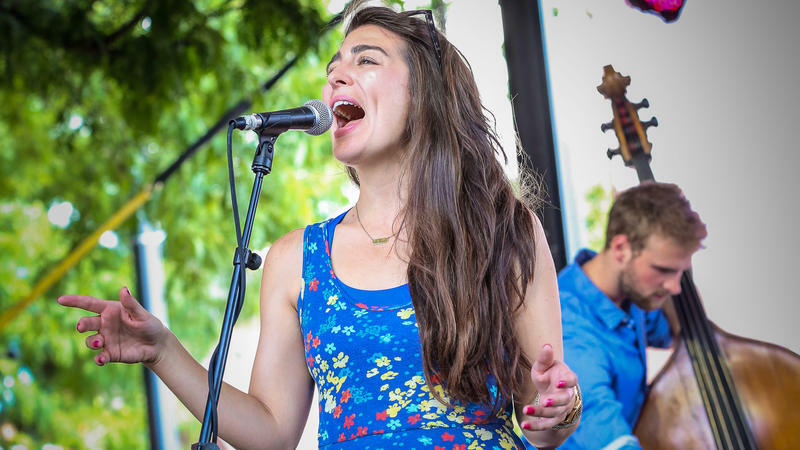 For its ninth season, the WKAR original series showcases nationally renowned acts ranging from blues artist Karen Lovely, to pop-world group SIAS, to reality show contestants Jack + The Bones, and more. 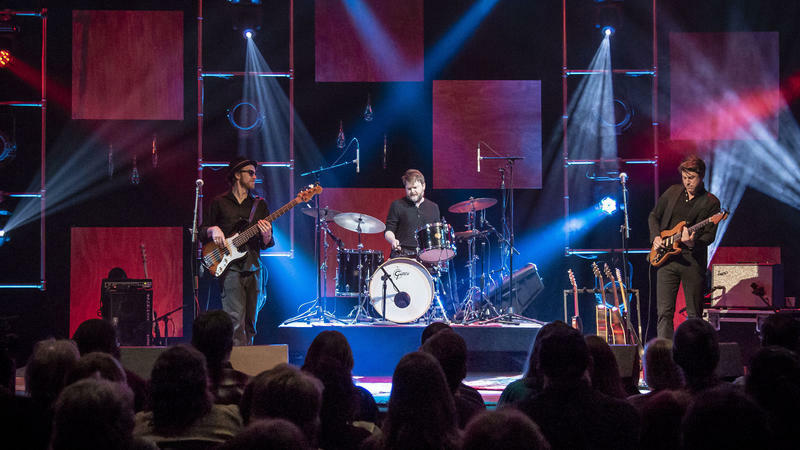 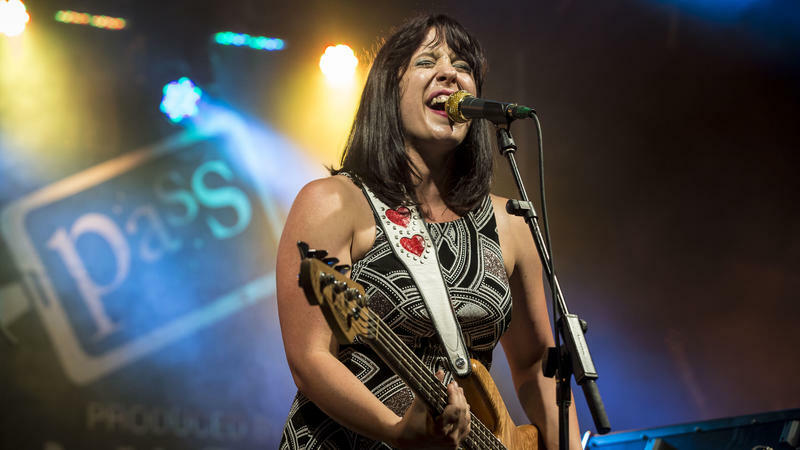 Sat., Oct. 20 at 9pm on WKAR-HD 23.1 | Award winning, Michigan based rock band The Go Rounds performs "Code" from their new album and more. 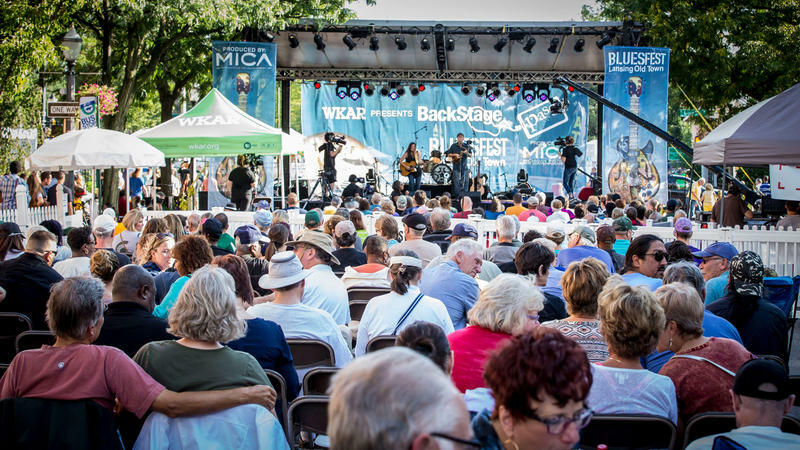 Fri., Sep. 21 and Sat., Sep. 22 in Old Town Lansing | The blues are back in Old Town Lansing and WKAR will be there! 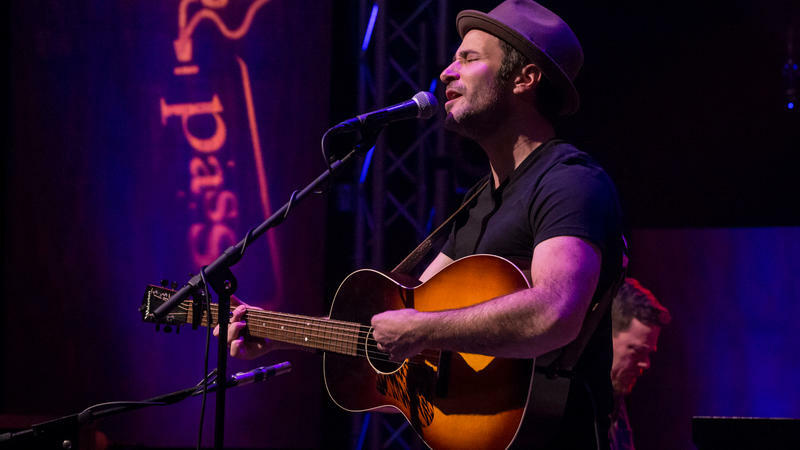 EAST LANSING, MI; APRIL 27, 2018 – Have you made it to a BackStage Pass Concert recording yet? 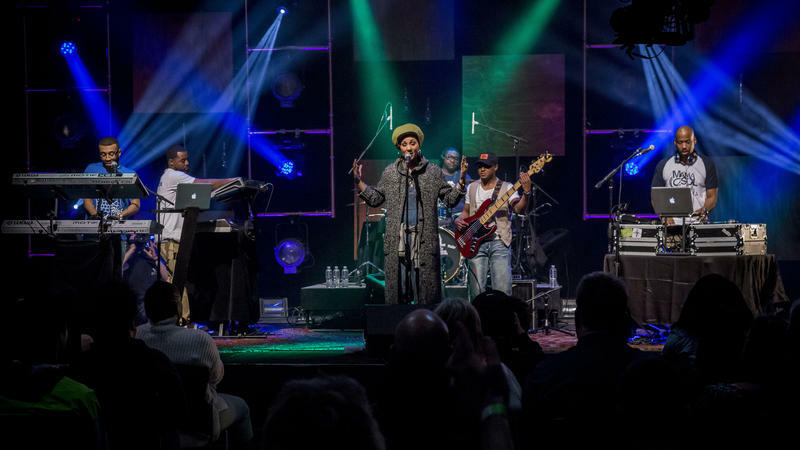 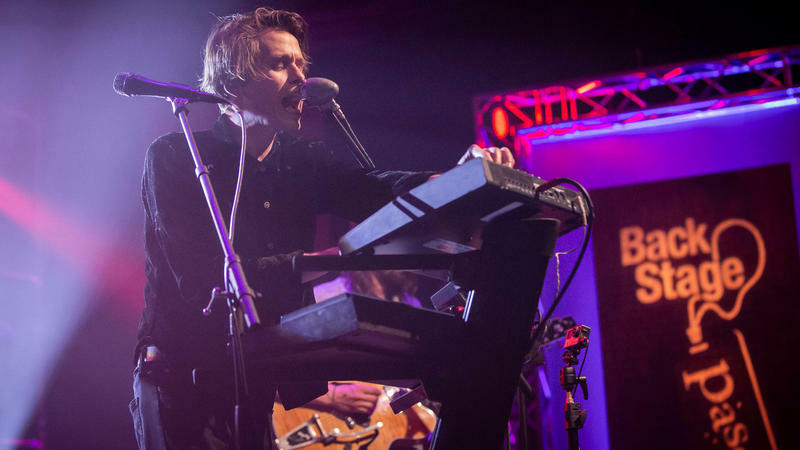 The amazing production team at WKAR has turned the 5500-square-foot Studio A into a unique and intimate concert venue for nine special performances taking place over three weeks. 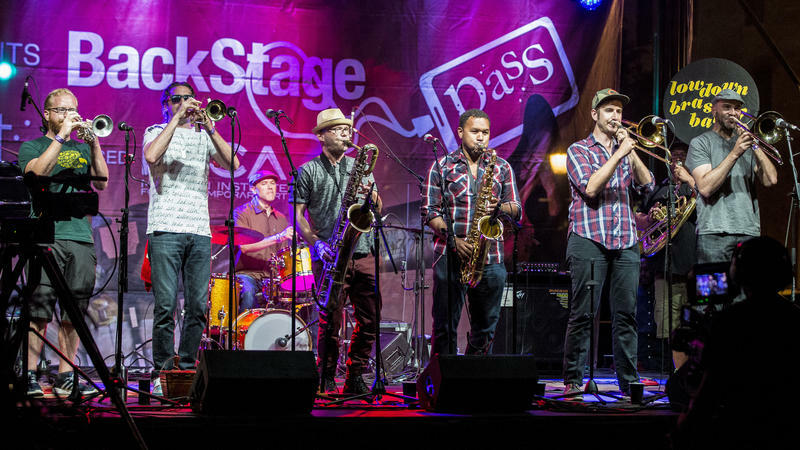 2018 BackStage Pass Concert Series! 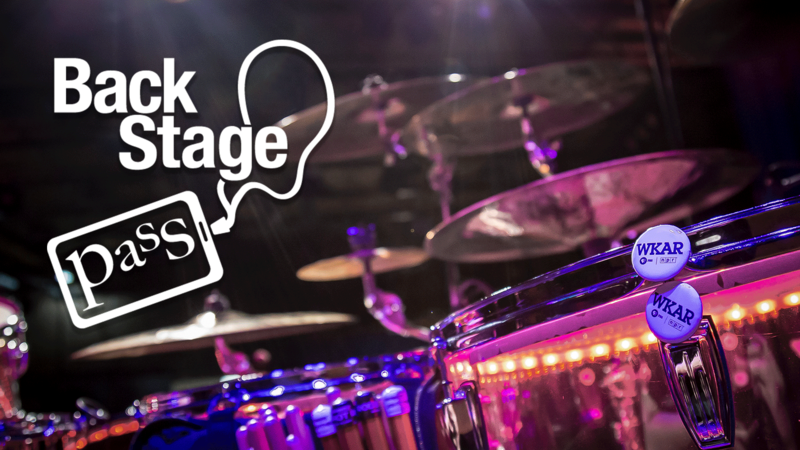 Enjoy the highlights from season 8 of BackStage Pass!